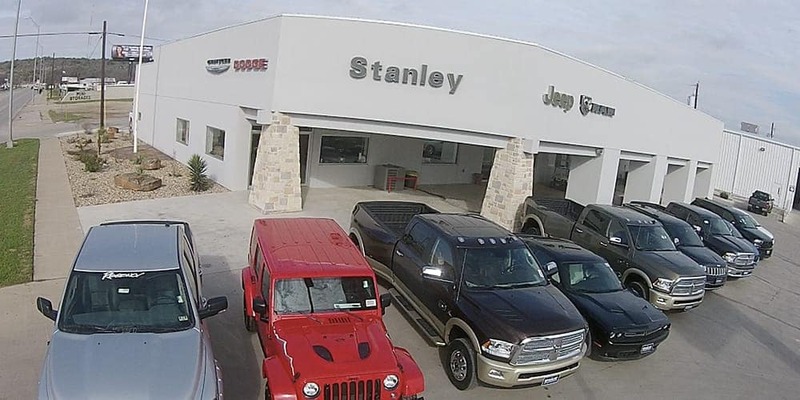 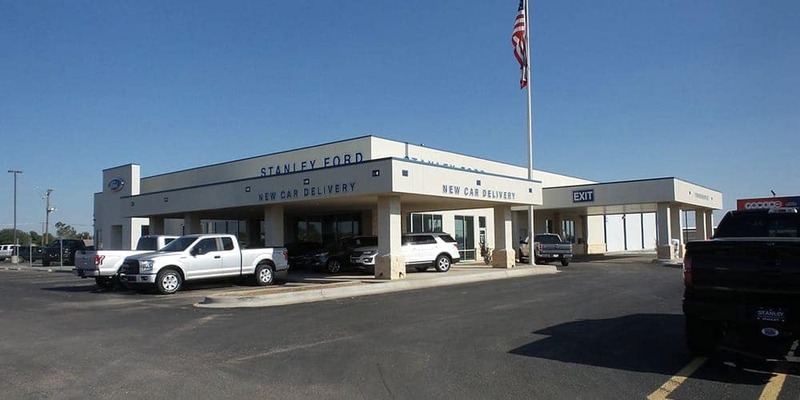 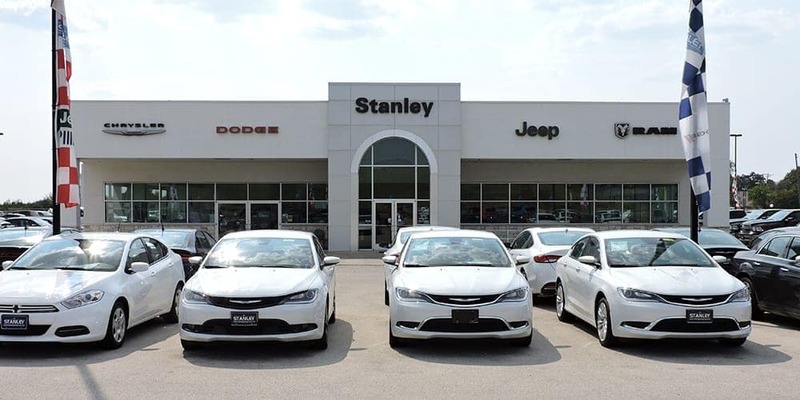 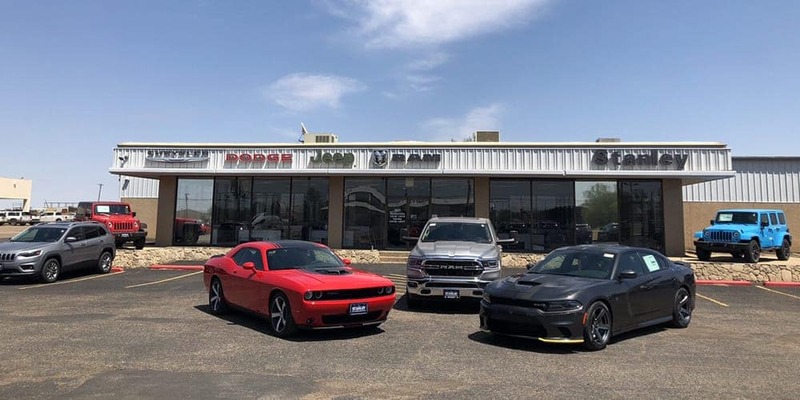 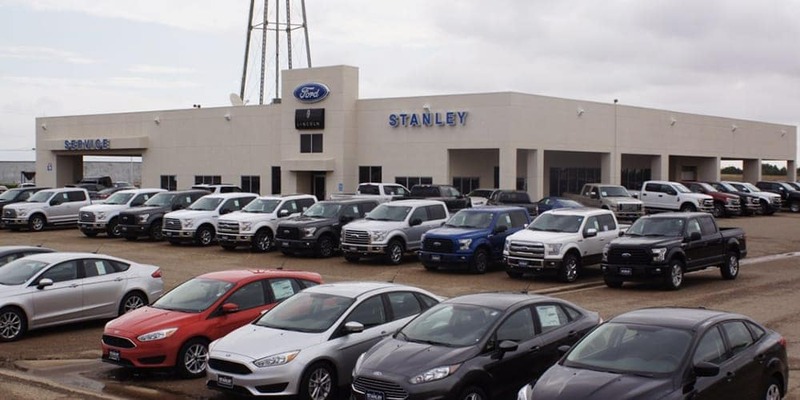 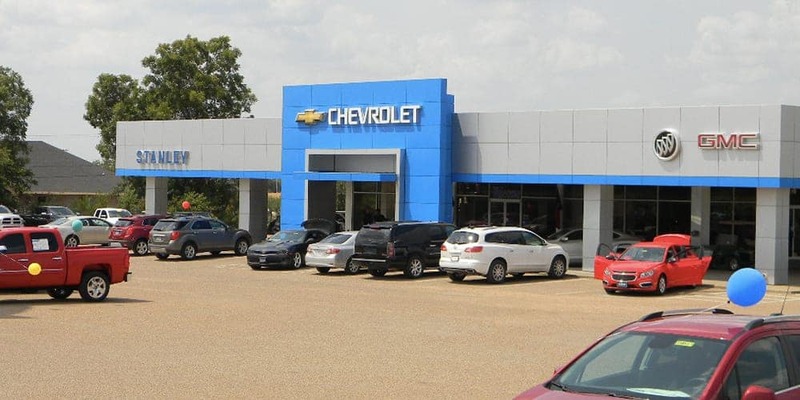 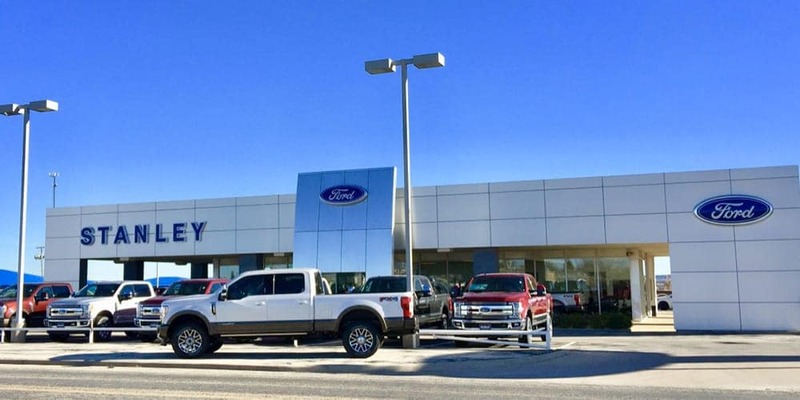 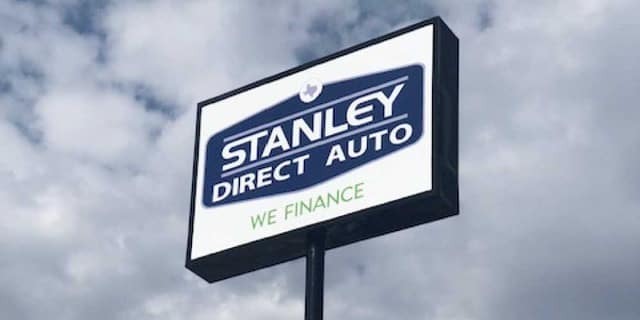 Stanley Direct Auto We Finance!! 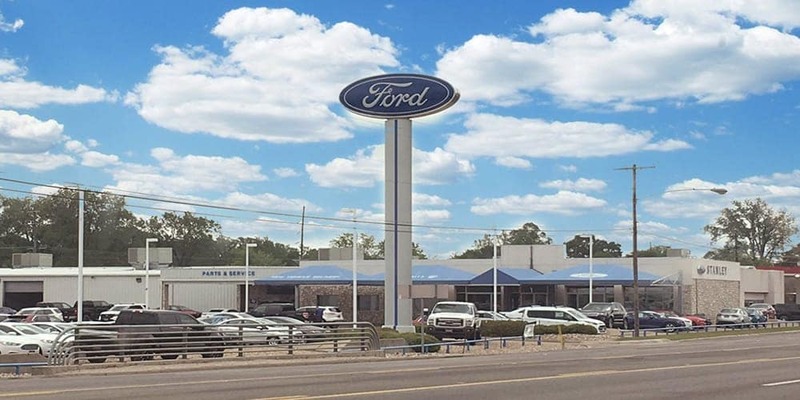 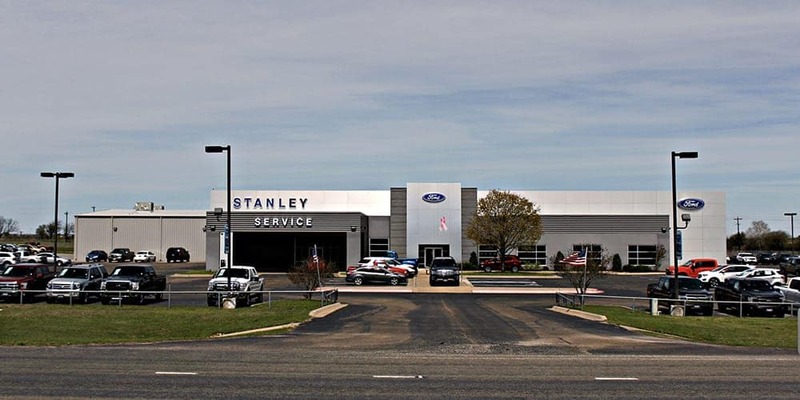 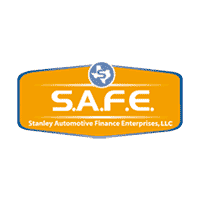 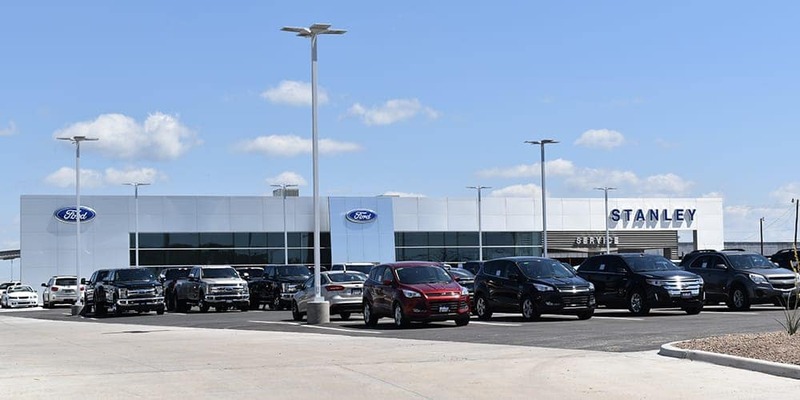 Stanley Automotive Finance Enterprises (S.A.F.E.) 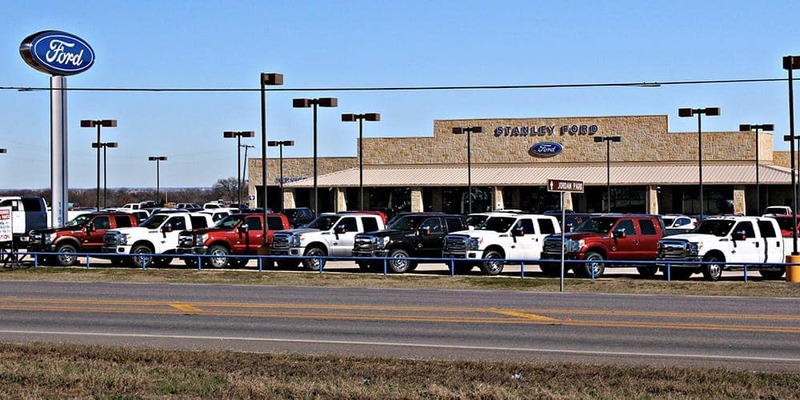 32.8130474, -96.8075948.